What are the benefits of Coconut oil for Hair? What are the benefits of Coconut oil for Hair ? 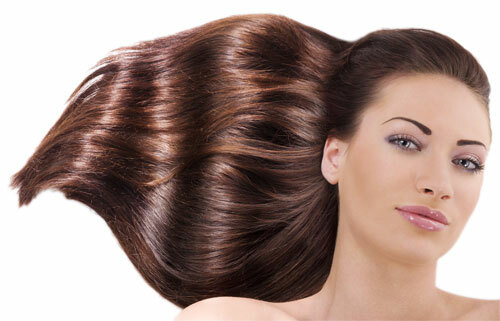 Ayurveda, the ancient Indian health science, has recommended Coconut oil for hair care for centuries. It is said that each and every part of coconut, including the branches and leaves, are used in everyday life in India. Fresh coconut water is a wonderful hydrator packed with vitamins, minerals and other nourishing ingredients. Fresh coconut fruit is used in Indian cuisine to make mouth watering curries and desserts. 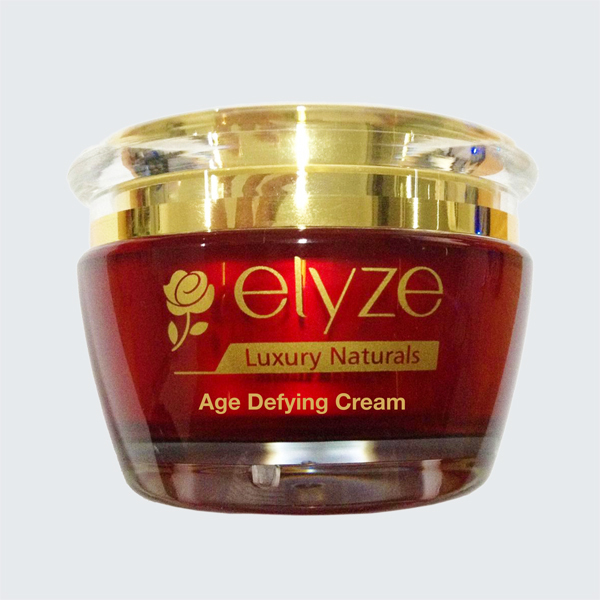 Coconut oil which is extracted from dried coconut, can be used as a cooking oil, flavouring oil, hair oil, head massage oil, body massage oil, base for cosmetic creams and many other purposes. Coconut oil has a high proportion of saturated fatty acids which tend to increase total cholesterol. This is the reason it had received bad publicity in the past. New research has shown that although it increases the cholesterol, it also increases the good cholesterol, HDL-cholesterol, hence tilt the ratios in your favour. Consuming coconut oil is moderate quantities would definitely benefit health. Coconut oil is rich in Saturated fatty acids (lauric acid) which makes the oil very stable which means that you can keep it for long time without it going bad. This makes coconut oil a very good base ingredient in hair oils, creams and lotions. Next time when you want to pick a facial moisturizing cream, choose one which has coconut oil! Coconut oil also helps in better absorption of the nutrients and other ingredients in the cream or oil, into the skin cells. How to use Coconut oil for maximum benefits for the hair? For best results apply warm oil to the scalp in the evening and leave it overnight. Apply the oil to the scalp and massage it lightly with finger tips for 10 – 15 minutes. If you have more time, apply hot towel wrap after the massage for 4-5 minutes to facilitate better absorption. Wash with a mild herbal shampoo the next morning. Use 2-3 times a week for best results. Which is the recommended Coconut oil for Hair? Virgin coconut oil or cold pressed coconut oil retains the maximum benefits during extraction and hence is recommended for direct use on skin or hair. Although coconut oil has a lot of benefits by itself, it is recommended that Coconut oil infused with herbs be used for specific hair and scalp issues such as hair loss, loss of lustre and body, dandruff, dry scalp, inflamed scalp, lice, etc. As we mentioned earlier, Coconut oil has the unique ability to improve the absorption of the herbs into the scalp, thereby increasing their effect. 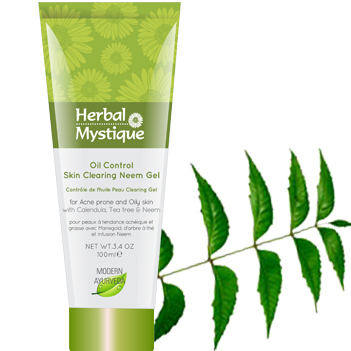 Herbal Mystique offers a range of ready to use Ayurvedic Herbal oils with coconut oil as the base. 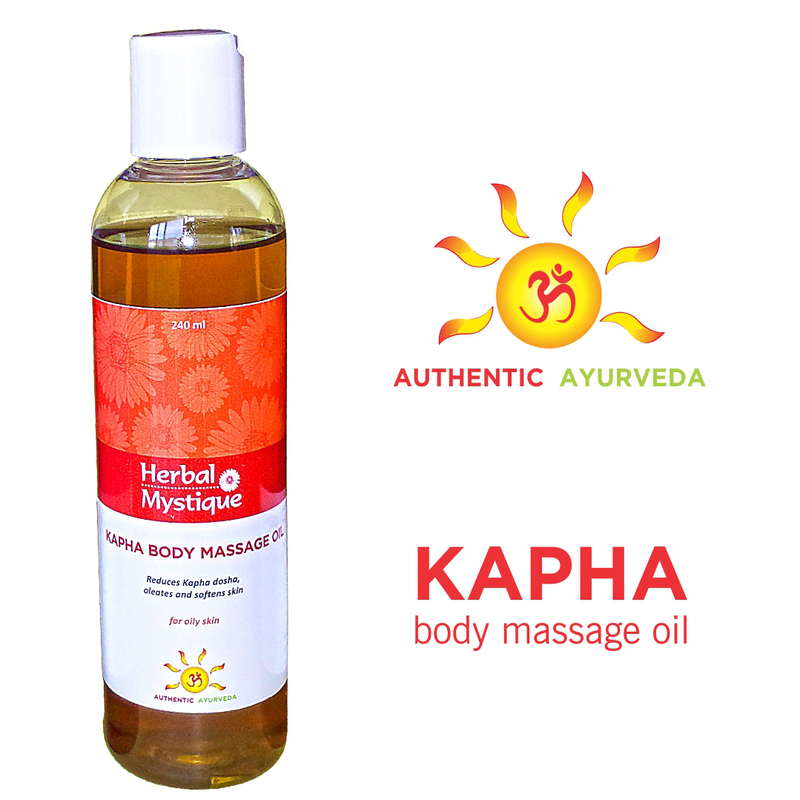 These oils have been made under strict supervision of ayurveda experts and conform to the highest standards of safety and efficacy. 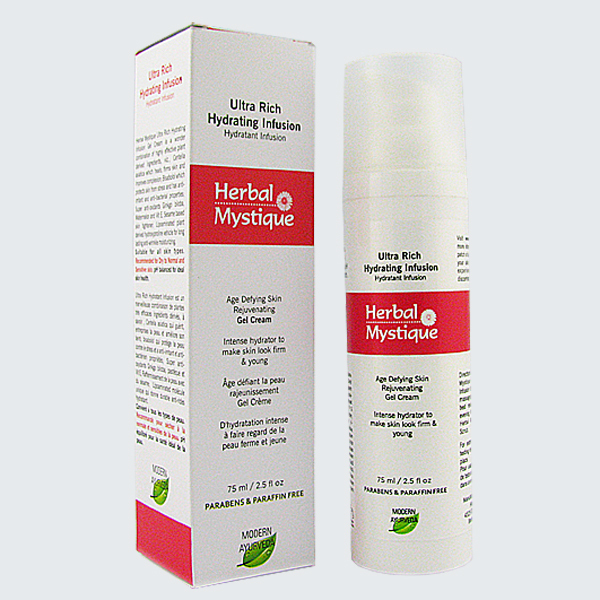 Herbal Mystique Ayurvedic products are also recommended and offered for sale by a large number of Ayurvedic doctors in Canada. Where can I buy a good Coconut oil? 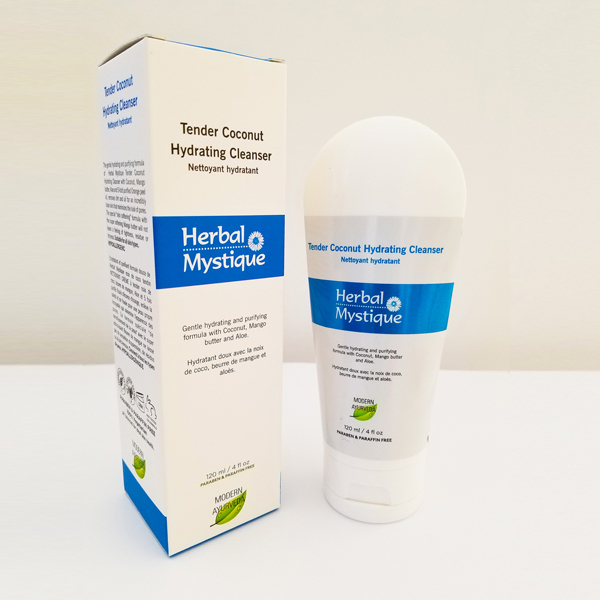 You can buy different types of Coconut oils in grocery or health food stores but if you are looking for the more beneficial herbal coconut oils, I would recommend you to buy the Herbal Mystique Coconut oils for hair which are recommended by doctors, are conveniently available online and are very economical.